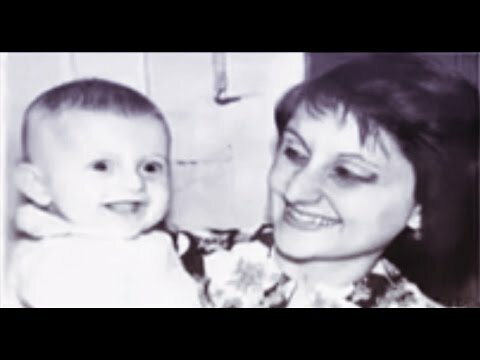 We at RussianParentsWorld.com wanted to take a time out from the usual drivel and send warm greetings to ALL of the mothers in the Russian Parents group in lieu of Mother's Day today. To make Mother's Day more memorable, our RP group's very special resident member, the uber-talented singer/actor Alexander Mayzlin has kindly shared with the rest of us the song he sang for his mother, "Mama". The song is Oleg Gazmanov's cover that Alex did for his mother at her 60th birthday celebration. It's in Russian, but no translation is probably necessary. Let's take a moment to reflect on the sacrifices made by mothers to provide the nurture and care needed to raise children, both in our own childhoods and those of today and tomorrow as well.